For students and scholars of dance, no learning experience can compare to witnessing the masters at work. Unfortunately, access to high-caliber live performances is often limited. Without exposure to a wide range of performances, classroom techniques and text study often fail to come to life for students. As a result, many important nuances are lost. 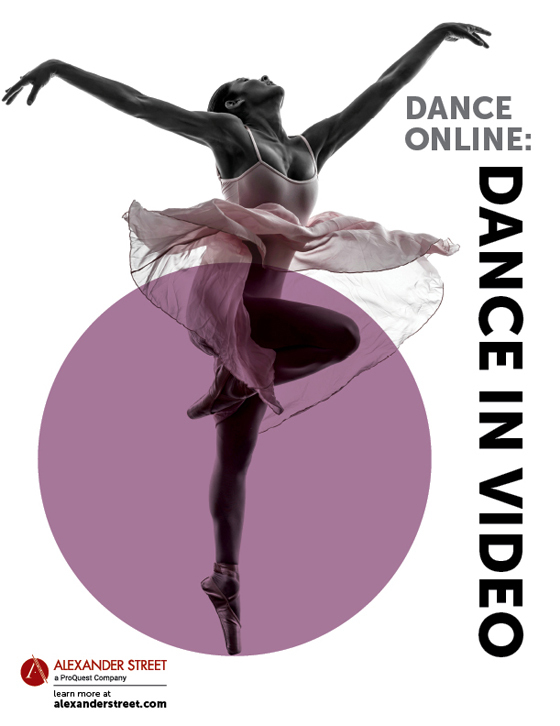 Dance Online: Dance in Video addresses this key need for today’s dance students by providing 900 hours of video content covering the full scope of 20th and 21st century dance. 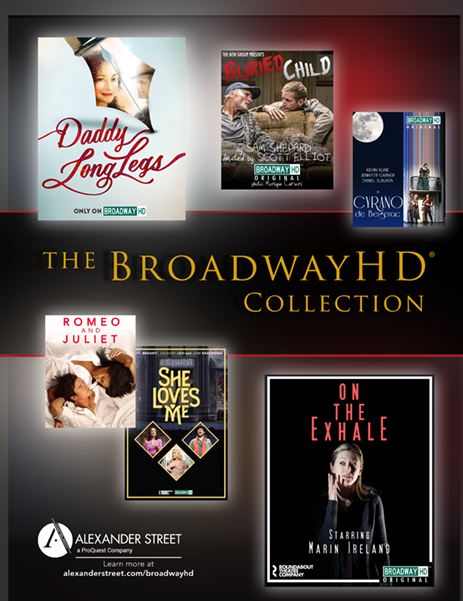 The collection includes performances, documentaries, interviews, and instructional videos from the most influential performers and companies. 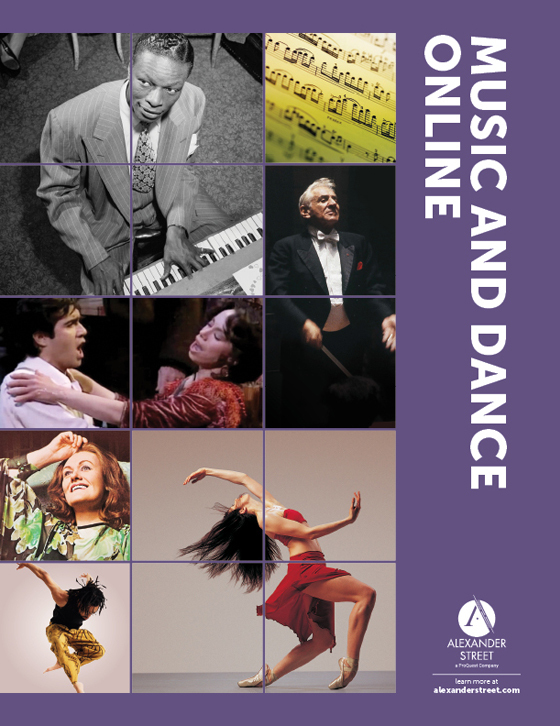 The diverse content supports a wide range of courses, from dance history and dance appreciation to choreography, dance composition, and improvisation. 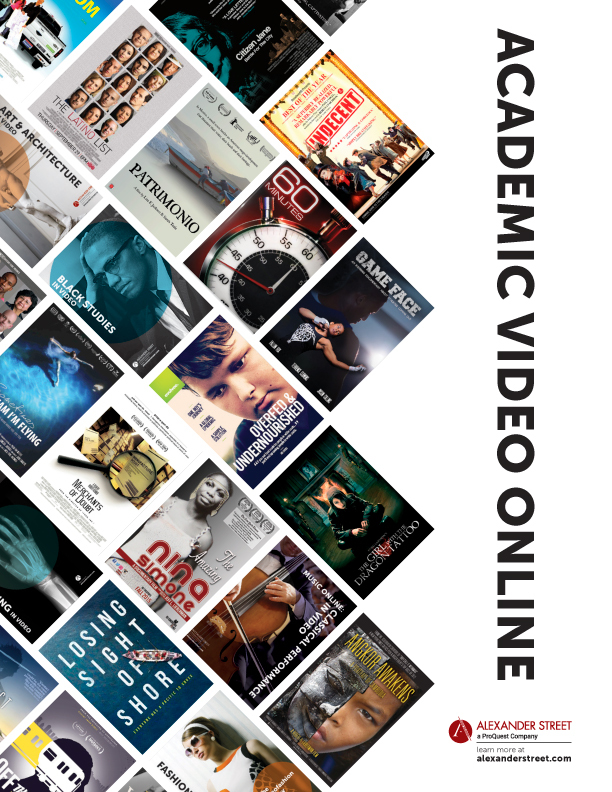 Dance in Video: Volume I lays the foundation for the study of dance in all its forms with 500 hours of content in modern dance, ballet, tap, jazz, contemporary, experimental, and more. 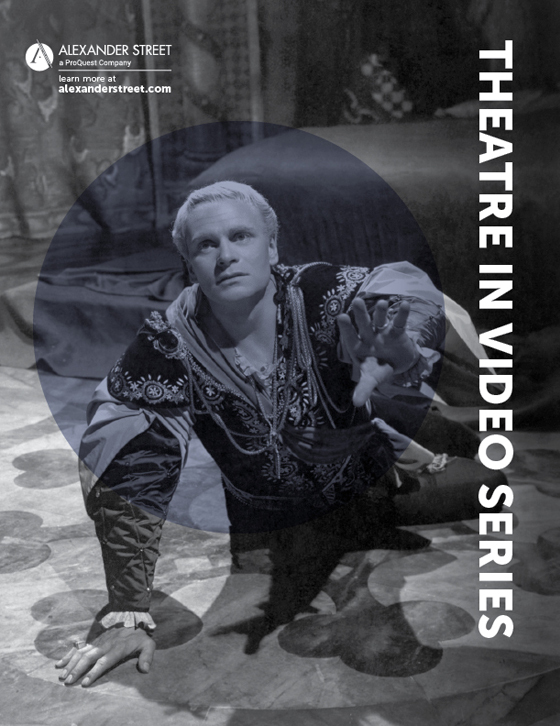 Dance in Video: Volume I also includes an array of rare and hard-to-find archival material, including footage from the George Balanchine Interpreters Archive and Archive of Lost Choreography, and historical footage from Creative Arts Television, featuring dance performances from 1950s and 1960s CBS television productions. 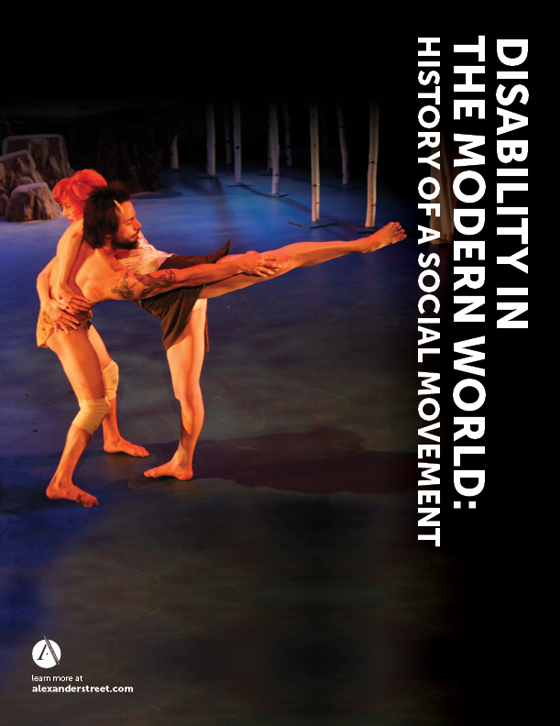 The second volume expands upon the foundation built in Volume I, providing 400 hours of video that showcase a new catalogue of dancers and partners including the Joffrey Ballet, John Jasperse Company, Cloud Gate Dance Theatre, Bavarian State Ballet, Royal Ballet of Cambodia, Kirov Ballet, and Compañía Nacional de Danza. Students seeking to fine-tune specific techniques can explore instructional materials from the George Balanchine Foundation covering basic and advanced ballet techniques, including jumps, turns, pirouettes, barre work, pointe technique, and more. 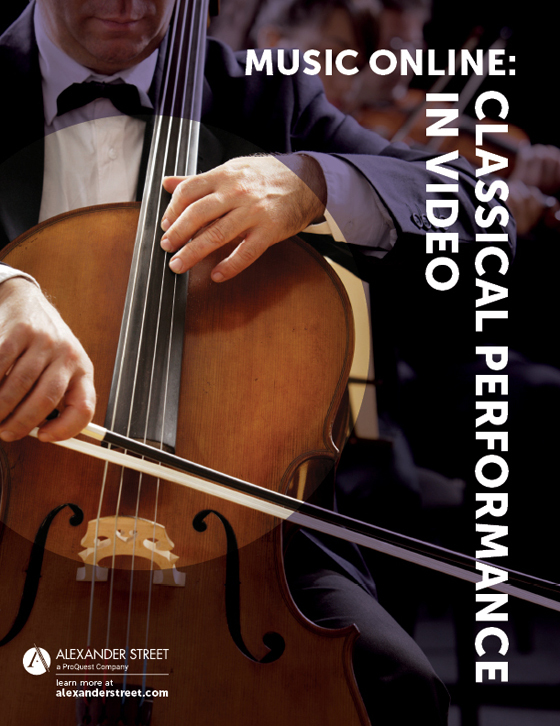 To round out the study of dance, Volume II also incorporates interviews and documentaries featuring Trey McIntyre, Margot Fonteyn, Mikhail Baryshnikov, Darcy Bussell, Yvonne Meier, Saburo Teshigawara, and other key performers and choreographers. 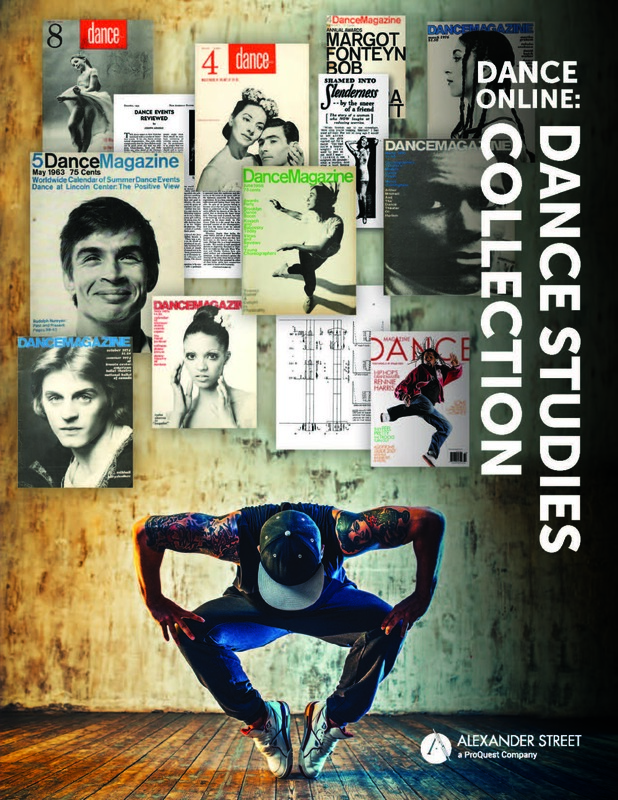 The collection is indexed to meet the specific search needs of dance faculty and students. Search and browse by performer, dance company, technique, genre, choreographer, and more. Dance Online: Dance in Video is a multi-part collection available to academic, public, and school libraries worldwide via subscription or outright purchase of perpetual rights. Volumes are available individually or as a series. 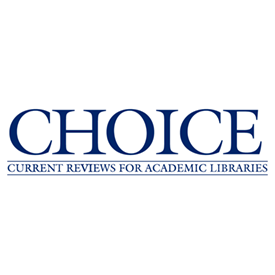 All pricing is scaled to library budget. 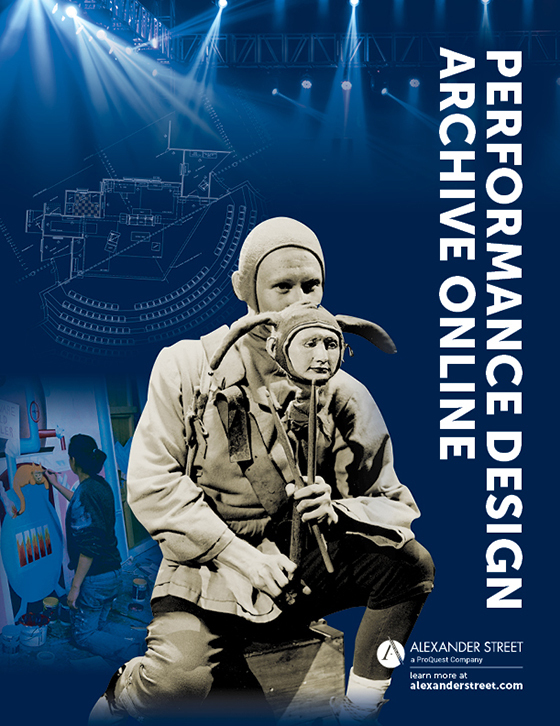 The browse features are wonderfully conceived and offer excellent strategies to access and sort content...Browsing by venues is a welcome feature, as festivals figure so prominently in the dance community.